Schenectady, NY – June 19, 2018 – Transfinder Corporation released its free all-in-one in-vehicle app Wayfinder to clients with Transfinder’s flagship Routefinder Pro product. The Wayfinder app allows users to build routes on either smart devices they already own or devices that are pre-installed on vehicles. The app is compliant with state laws pertaining to use of smart devices on moving vehicles. In states where drivers are prohibited from interacting with devices while a vehicle is in motion, the screen goes dark but turn-by-turn voice guidance is provided. President and CEO Antonio Civitella described the Wayfinder app as a game-changer not just for Transfinder clients but for an industry that is in need of faster solutions that provide the safest bus stops and bus routes and comply with a changing landscape of laws related to smart device usage on vehicles. 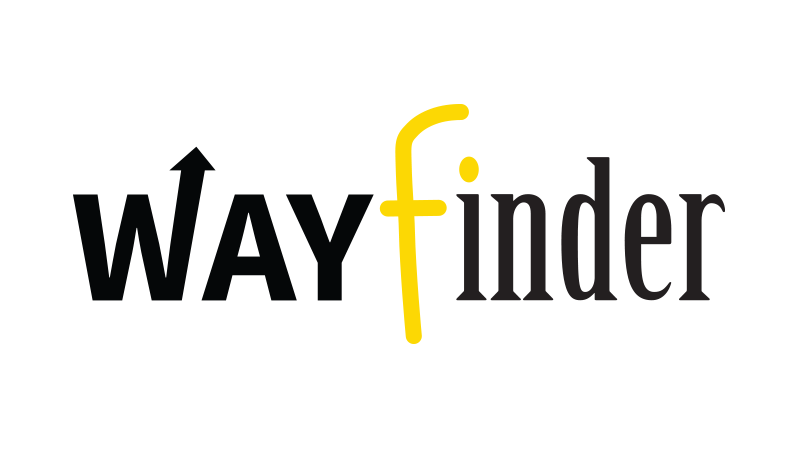 Wayfinder works with any iOS or Android smart device and integrates with a district’s existing GPS provider or can utilize the GPS technology embedded in the smart device. Civitella said this is the next generation of route building that will completely change the way school bus routing is done. Districts will be able to build routes in record time with the RouteBuilder technology included in the Wayfinder app. For example, as a bus travels a route, an aide can tap a button on the screen that will accurately locate each stop as well as the entire route. Stops can then be added, deleted or relocated with ease. Civitella knew the response would be positive when he gave a sneak peek to clients this spring. Civitella said Wayfinder is being made available for free to clients because it will assist school districts in building routes faster and more accurately within the Routefinder Pro solution. Use of Wayfinder will reduce the need for Transfinder’s award-winning support services, which will then allow support to provide service to other clients.